In the age of continuously advancing technology, we’re always super excited to hear and talk about something new and interesting for the hair and beauty industry. Missbeez was founded in 2015 and is available in London and Israel, so far. It may be a small fish in a big App Store pond with 39,000 users (at the beginning of this year), but it’s certainly making waves in the beauty industry. And with 76% of revenue from returning customers, it’s clearly impressing the industry’s clientele. 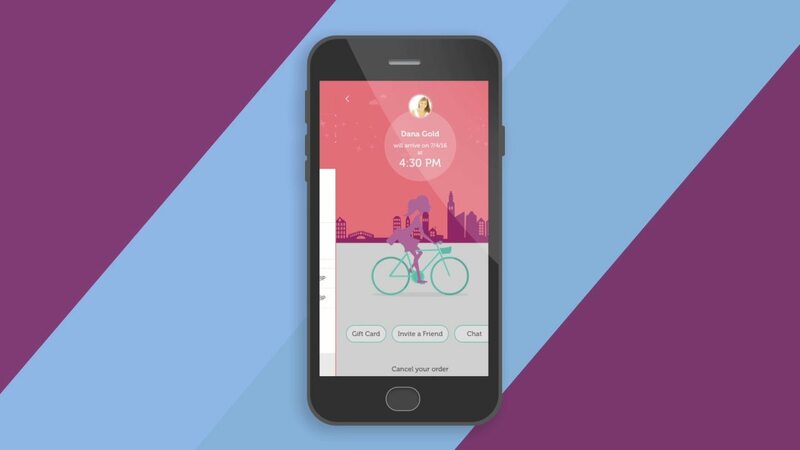 In a very modern, Uber-like app, on both iPhone and Android, Missbeez allows customers to order hair and beauty treatments on their phone, and a trained professional will then arrive on their doorstep shortly after. The consumer advantage is clear; the app is in-keeping with the ever-changing technological landscape, allowing the customer to define their needs and order them to suit their own timescale. 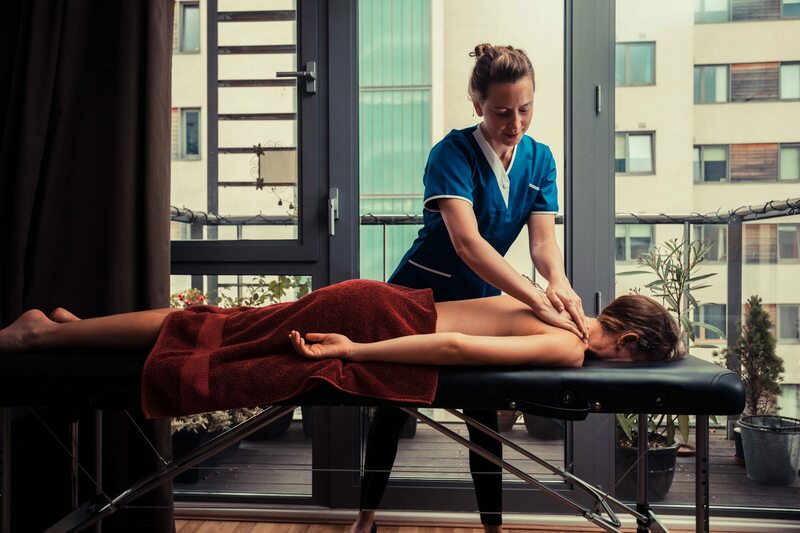 However, Missbeez is hugely beneficial to the working professionals in the industry too, offering them the opportunity to earn an extra income with their skillset, organise and manage their own schedule and gain added exposure to a fantastic potential client base. The app, therefore, needs to utilise the latest technological advances in order to provide a first-class service for both consumers and professional users alike. This week, Missbeez announced an extra ramp up of technology by introducing their use of Artificial Intelligence within the app. In a recent interview published by Venture Beat, CTO and co-founder, Gil Bouhnick, explained the importance of combining “machine learning” within the apps’ algorithms to keep up with their dynamic industry. This then allows them to build a personalised solution, which is able to grow as rapidly as the app itself. So, what does the use of AI actually mean for the user? The most consumer-facing, interactive feature of the AI applications comes in the form of a Chatbot. This is a 24/7 chat and support function for customers looking for immediate responses to their queries. The use of AI also powers a consumer analysis, which funnels the user behaviours and habits while using Missbeez, to personalise the content it displays for a better user experience. 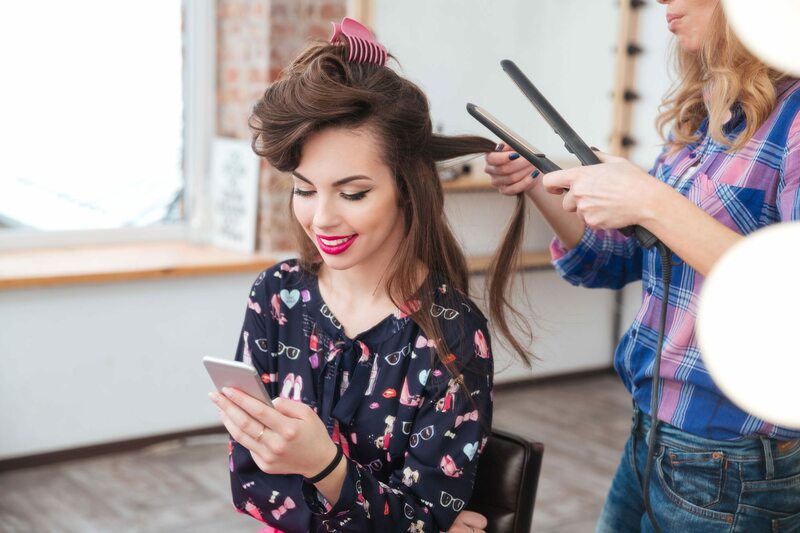 Although customer benefits are obvious, these functions both help to build long-term relationships between consumer and app, as well as increased trust, which is therefore passed forward to the hair and beauty professionals, who are then linked to that customer. More directly focused professional benefits for the added AI functionality is its pattern analysis technology, which manages not only the requirements of the customer, but most importantly the availability of the professional. Smart Routing also vitally manages the most efficient ways to negotiate a therapist to multiple appointments. This advanced customer-centric vision for Missbeez is certainly the direction of the app for the future, says Bouhnick. Aiming to continue to work to grow their technologies, with a background focus on “customers’ behaviour, satisfaction and happiness”, we’re excited to see how the app will develop and evolve, creating a new era of working as a freelancer in the hair and beauty industry. What do you think of the Missbeez app? Would you use it for conducting your work? Share your thoughts with us in the comments on Facebook and Twitter.